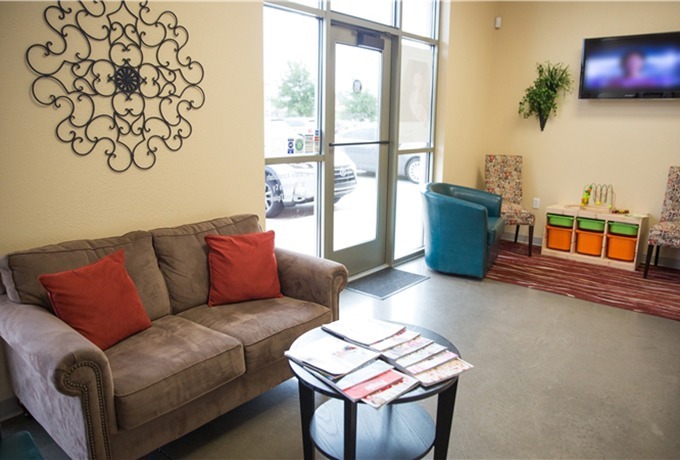 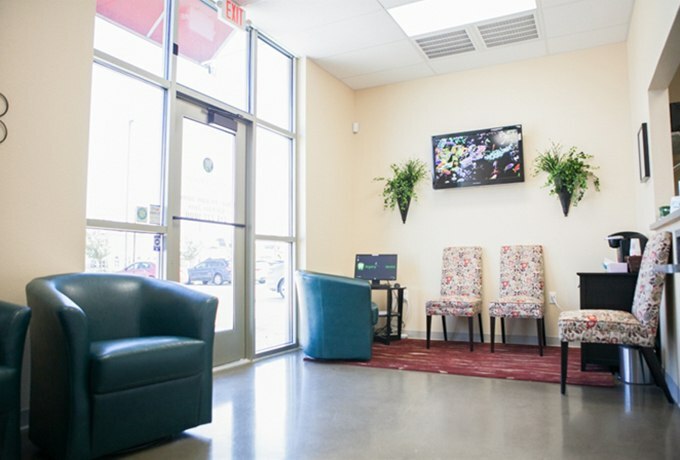 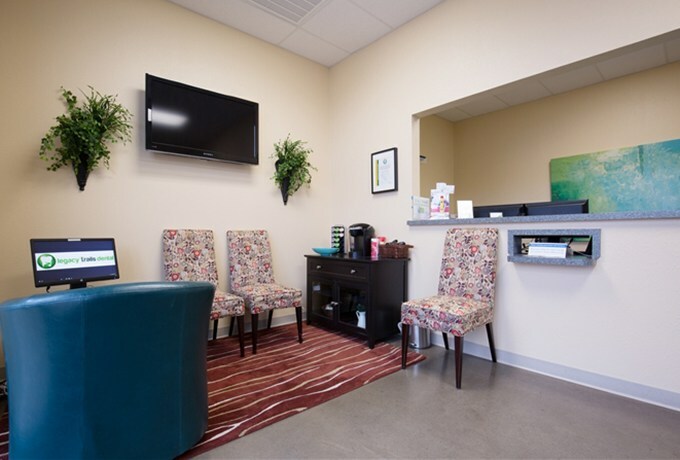 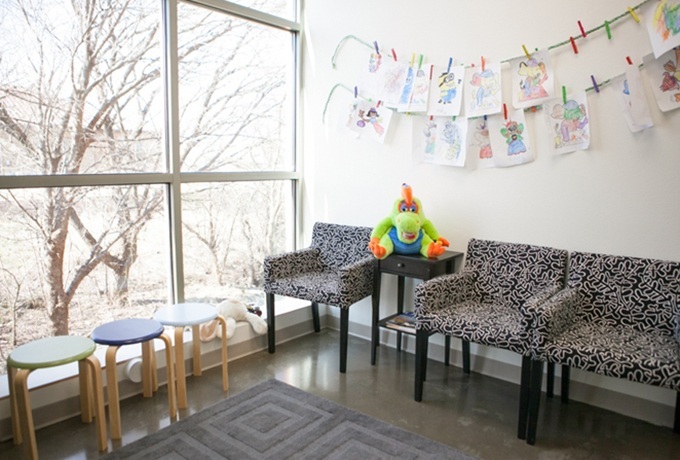 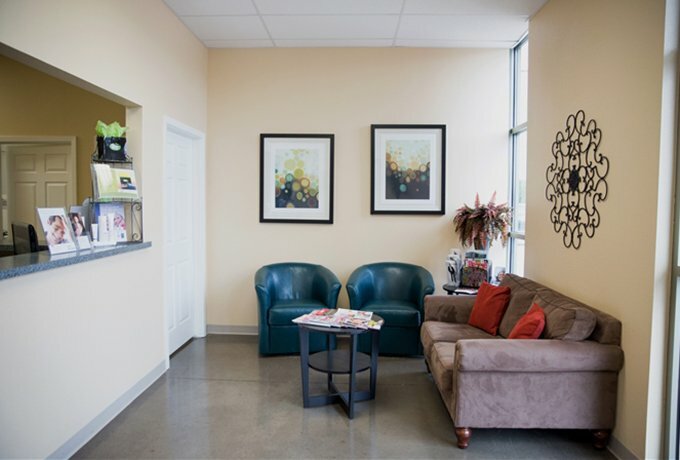 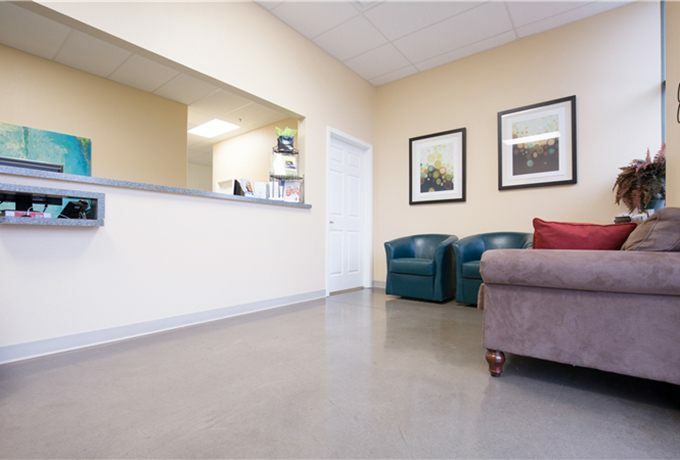 When you walk into our office, you’ll only have a few moments to enjoy our comfortable and relaxing waiting area before you’re escorted to your treatment room. 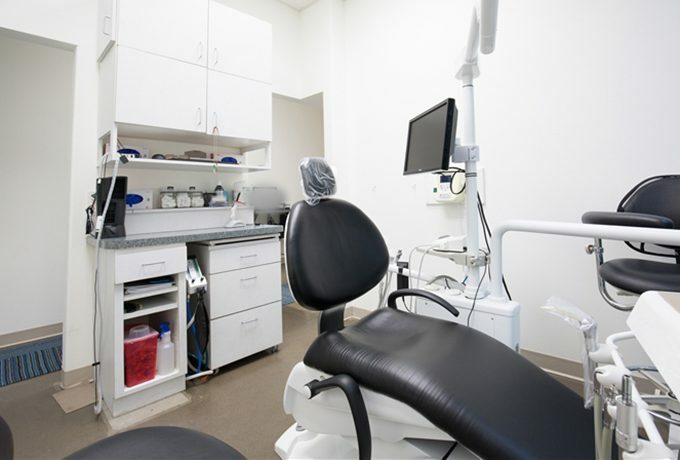 There, you’ll see that we’ve spared no expense and have invested in some of the latest dental technology available. 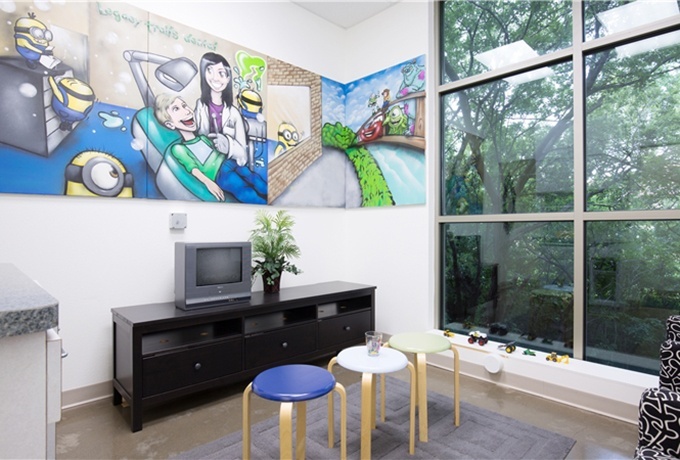 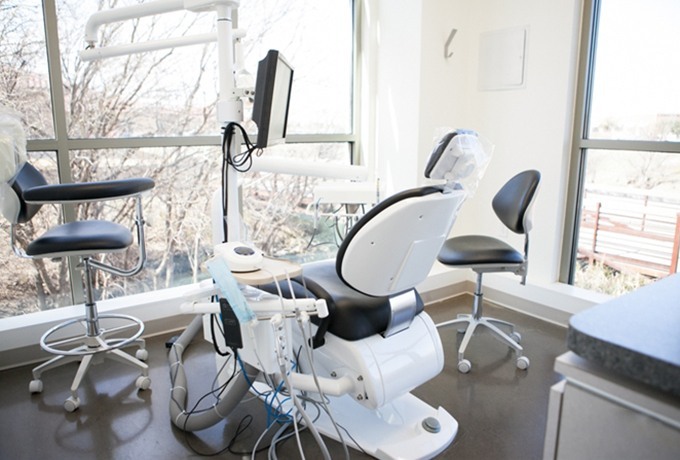 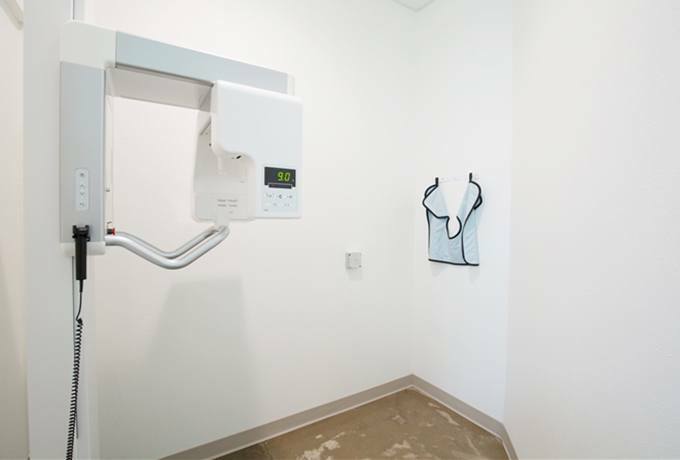 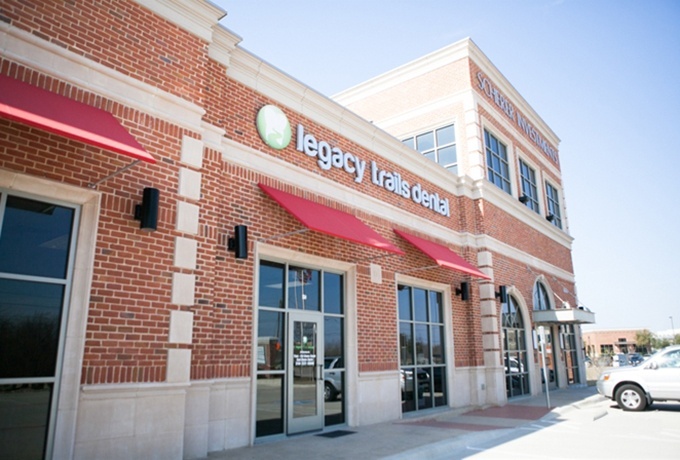 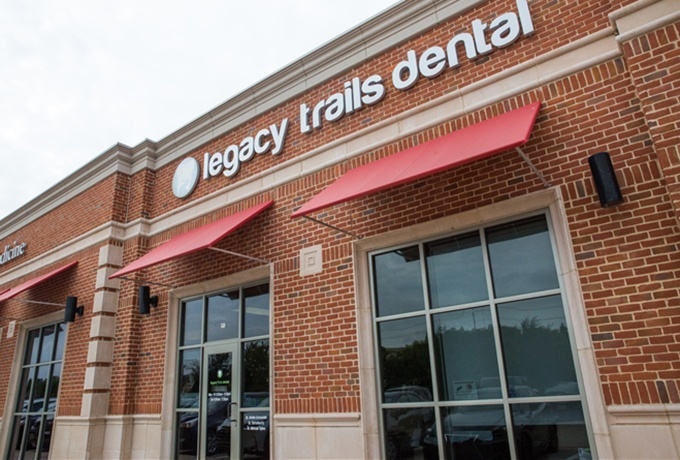 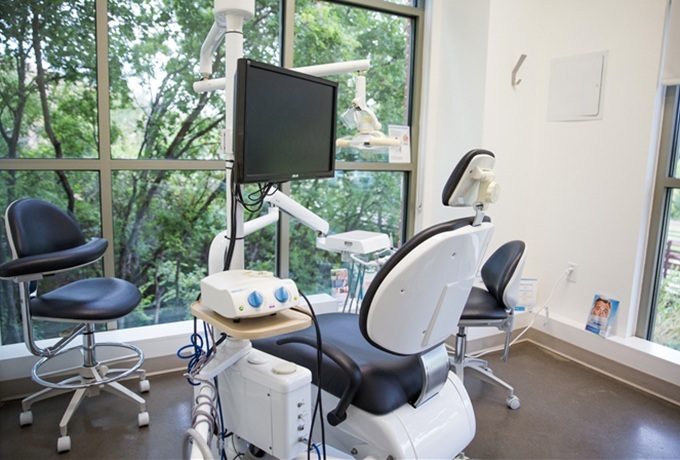 At Legacy Trails Dental, every square inch of our office is designed to help us deliver the highest quality dental care possible in an environment ideal for patients of all ages. 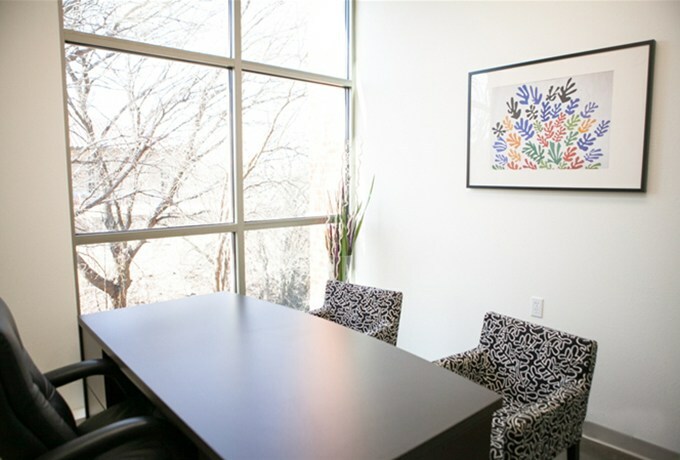 Before you can come see it yourself, we invite you to take our brief virtual office tour below.